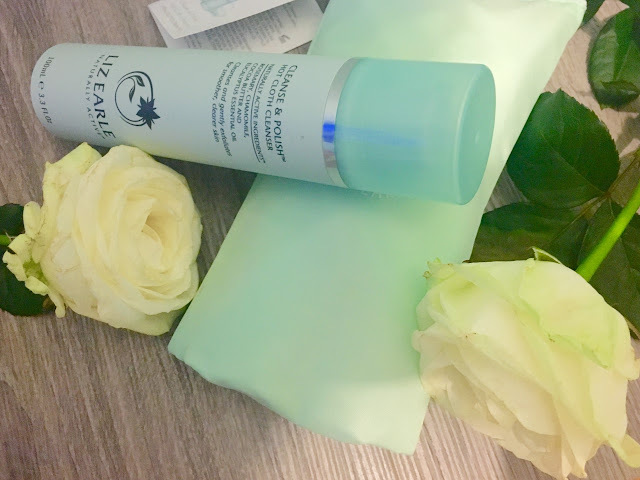 When I think about one of the most well known cleansers, I automatically think of Liz Earle's Cleanse & Polish Hot Cloth Cleanser. 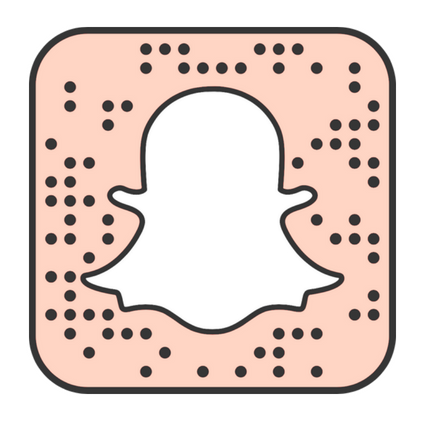 I have often seen this used by family and friend and I hear such great reviews about it. So I decided to see what all the fuss was about and I purchased a couple of the cleansers a few months ago. I must admit that I don't use this as much as I should because I use other skincare products and I often forget to cleanse or I will use other cleansers that I am testing out to potentially review on here. 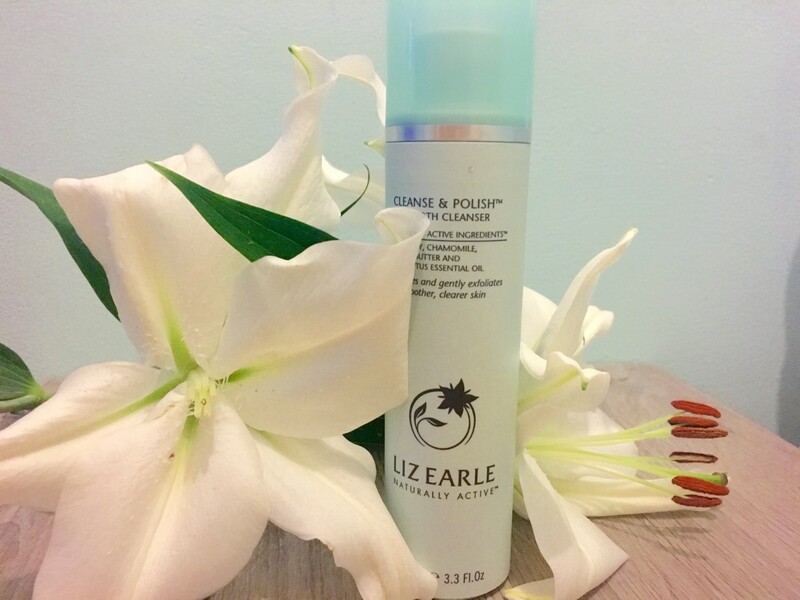 This cleanser is rich and creamy and has a really nice formula to it; the hot cloth cleanser removes any grime and oils that have built up on the skin and removes makeup (including mascara which is often the hardest to remove). This is perfect for all skin types and will leave your skin feeling clean, radiant and really soft. 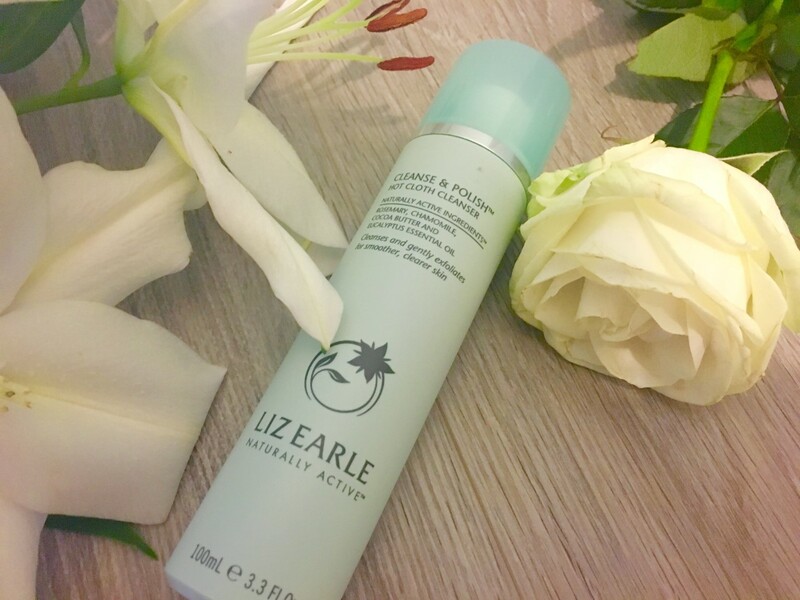 Liz Earle is known for using natural herbal ingredients in their products; in this cleanser there are eucalyptus essential oils, rosemary, chamomile and cocoa butter. I really like this cleanser and I don't have many criticisms to tell you about apart from one. I do find that it cleanses my skin and leaves it looking clean and really soft. You only really need to use one pump of the product to cover my whole face. You then take the muslin cloths and place it in hot water and then clean of all of the cleanser. It does say to do this twice a day (in the morning and evening) however, I don't and usually do this a couple of times a week, otherwise I would have to buy a new cleanser every couple of weeks; which could be quite expensive. I feel that this cleanser just leaves my skin looking radiant. I will often remove my makeup first and I will then cleanse my face with this Hot Cloth Cleanser. 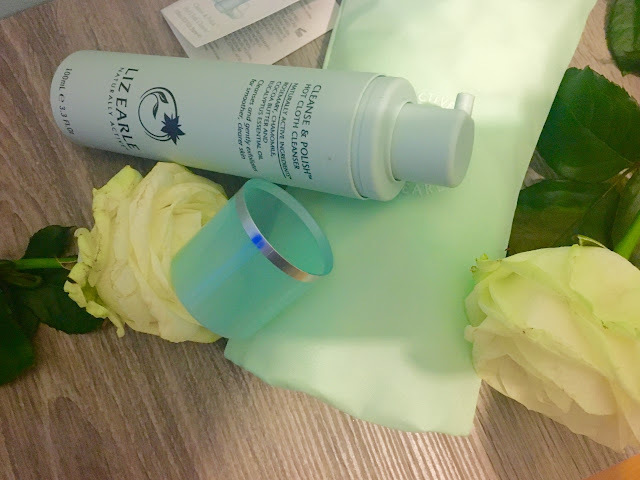 I am often surprised at how much makeup comes off on the muslin cloth but I do find that this helps remove any stubborn makeup, like waterproof mascara and eyeliner, which I often find difficult to remove with just a wipe or makeup remover. 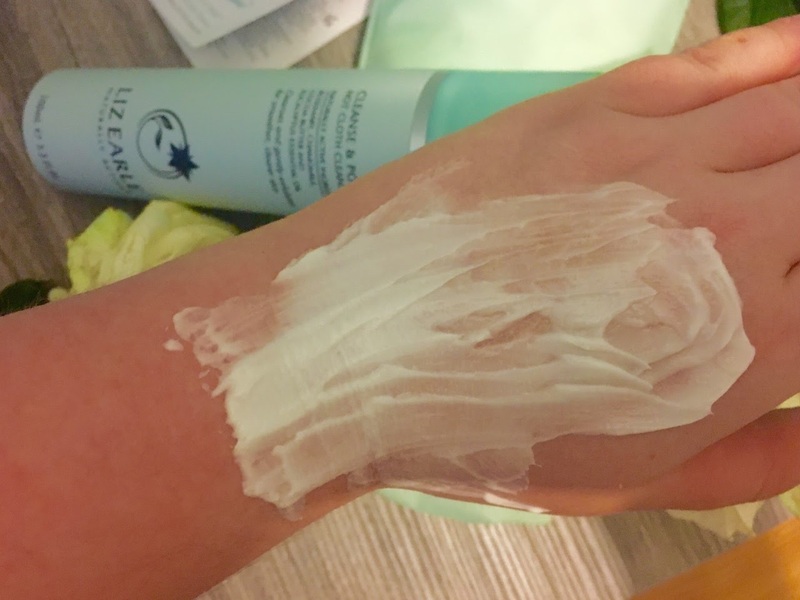 As you can see from the photos, the formula is really creamy and is quite thick, and you only need the smallest amount to fully cover your face. My only criticism of this product is the smell, which I cannot stand. That is probably why I only use this a couple of times a week when I do use it, besides the cost. I really don't like the scent of this cleanser as I think it smells quite medicinal due to the rosemary that is included in the ingredients. I tend to use other cleaners throughout the week to cleanse my face. If you are to buy this cleanser, I would suggest buying the starter kit instead of the cleanser on its own; which I have linked below. The kit only costs £15.50 whereas the cleanser on its own is £14.In the kit you get the cleanser, two muslin cloths and a bag to keep it all in. I really like to keep it in the bag especially when I am travelling as it keeps the cloths and the cleanser together and I know that it won't leak in my suitcase. It is possible to buy the Liz Earle muslin cloths but they cost £4.50, so it is cheaper to just buy the starter kit. 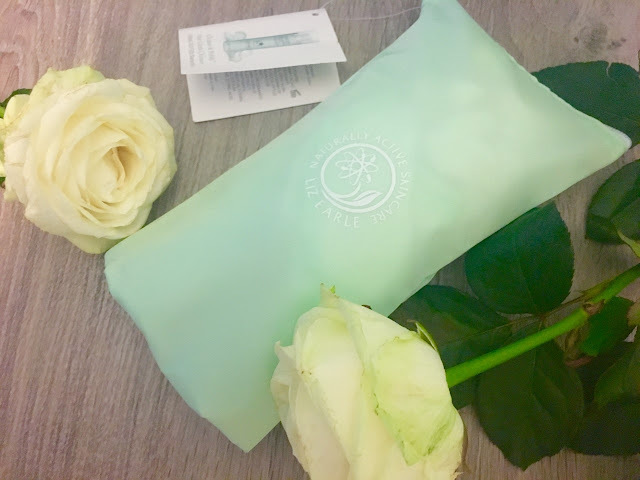 You also don't have to use the Liz Earle muslin cloths and you could use a cheaper alternative.